No more troublesome Champions League fixtures, no more worrisome FA Cup ties. All that is left is nine Premier League games that will decide our fate. 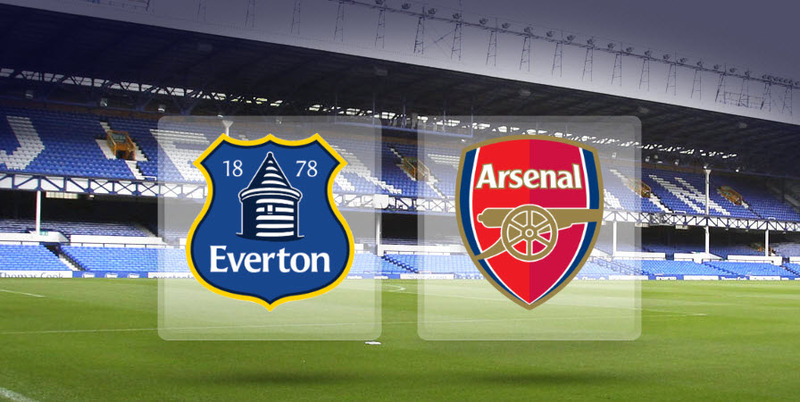 Next up, a tricky game at Goodison Park against a confident Everton. Leicester City, whilst utilising an effective gameplan, have been able to benefit from an unhindered fixture list and a favourable injury record which has seen them soar to the top and resist any temptation to succumb to the inevitable pressure. Now, tottenham and the Gunners can also enjoy a less hectic time of things, and hopefully this will bring a more focused performance from the Gunners. The situation is clear. While eleven points will be difficult to reel in to catch the Foxes, we can still catch our neighbours and enjoy a twenty first St Totteringham Day. It will be difficult, but when have Arsenal ever done things the easy way? 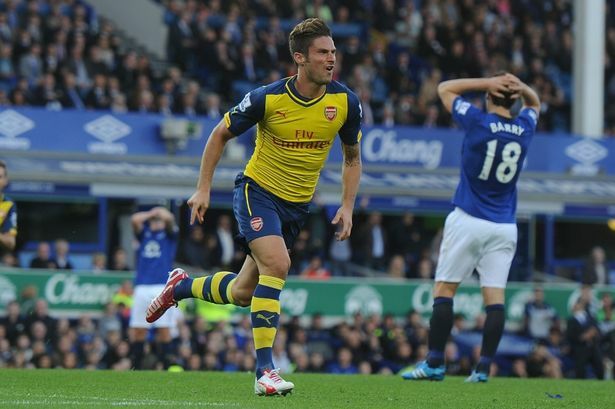 Talking of hardships, a game against Everton is not exactly a gimme. With Romelu Lukaku blazing a one-man mission to fire the Toffees up the table, Arsene Wenger will have a tough time quelling the big Belgian and take the three points back to North London. On the injury front, Laurent Koscielny returned to the side in the second leg of our last16 defeat to Barcelona, but seeing as that was his first game since his layoff, will Per Mertesacker return to the side at his expense or will the status quo of a Mertesacker and Koscielny partnership be enough to steady what has been a rocky ship? Theo Walcott and Olviier Giroud were on bench duty in the midweek fixture in Barcelona, and Olviier Giroud in particular will have high hopes of a recall to the side. He has a good record against Everton and with Danny Welbeck run ragged after chasing shadows on Wednesday, the handsome Frenchman could be given the nod. Danny Welbeck has been so impressive since his lengthy layoff, and most Gooners would love to see him lead the line once more, but with Everton’s weakness being an unpredictable defence, the front-post poaching skills of Giroud could just reap the rewards. Arsenal could also do with a return to form from Chilean superstar Alexis Sanchez, who has been off colour for months now. Capable of turning games with one explosive burst, recently he has been more responsible for turning over possession more than adding to his meagre goal tally. He will return to his irresistible best soon, but choosing this game to once more become a one-man attacking force once more would be excellent timing. Another who has been a little off-key lately is Mesut Ozil. Every game he shows flashes of genius – see his embarrassment of Nathan Ake in our FA Cup exit Vs Watford for reference – but his normally laser-guided passes have been absent of late – two assists in the last nine games are evidence of this. What are the odds he grabs another vital assist to inch one step closer to the assist record? 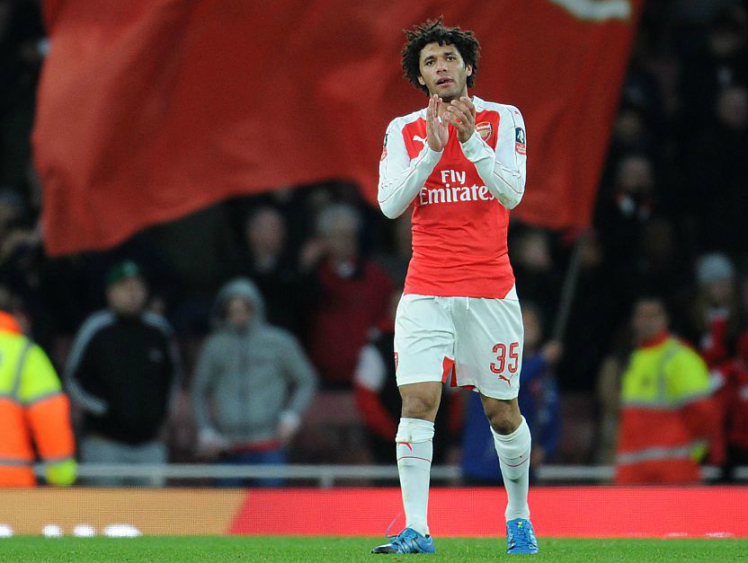 Mohamed Elneny has been a wrecking ball in the centre of the park and has been a rare ray of optimism in some dark days in February and March. His goal at the Camp Nou will have filled him with more confidence and he will surely start the game alongside Francis Coquelin – who came on during the game in the forty-fourth minute. Mathieu Flamini injured his hamstring in the game and will be ruled out – along with Jack Wilshere, Aaron Ramsey, Tomas Rosicky, Santi Cazorla, Alex Oxlade-Chamberlain and Petr Cech. Everton have their own worries of course, with Kevin Mirallas and Gareth Barry suspended, and will be sweating on the fitness of Muhamed Besic to slot into the centre. While they have the red-hot Lukaku and the enigmatic Ross Barkley though, anything is possible. The Toffees have a pretty poor home record, one of the reasons why they dwell in twelfth spot in the Premier League, but they are also more than capable of turning over any side they face. There will be goals in this game – considering Everton have only kept two clean sheets at Goodison all season and both teams love to attack. As well as this, Roberto Martinez is on the verge of losing three consecutive home games and Lukaku has scored six in six games. This spells out goals, thrills and indeed, spills. Well, Arsenal have won once in the last eight games – the FA Cup Replay against Hull, and have let in seven goals in the last three games. The pressure is on the team and pressure either makes or breaks teams. So much rides on victory. Nine games is all that is left. Are we Gooners greedy to think that eight victories out of those nine games should be achieved? No distractions and full of talent, the players we have at our disposal should be well able to start the arduous climb up the table.